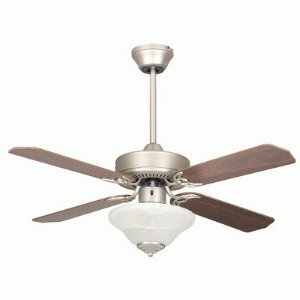 We have been asked a number of times before, who makes Heritage ceiling fans? 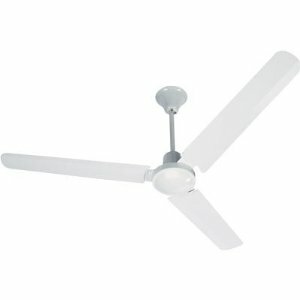 we have been able to find so far some fans from Concord that are called Heritage ceiling fans. Also, it seems Casablanca makes a line of fans called Heritage as well. We have found some Casablanca fan blades that will replace existing blades on a 60" heritage model. Also we have the actual Heritage fan itself from Casablanca. 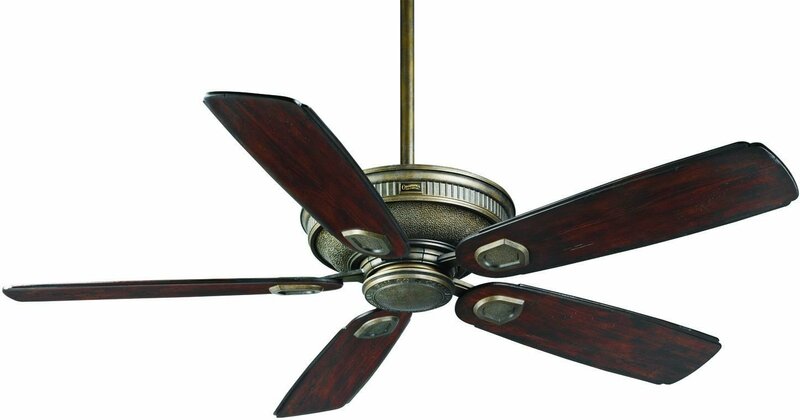 As we find more and more parts for these Heritage ceiling fans, we will do our best to get them added to our website. We understand that people are looking for these at times, just like any other fan. We also had someone request a mounting bracket, unfourtunately we were not able to find a mounting bracket for Heritage fan at this time. 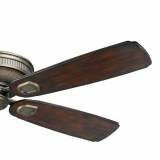 If there are other Heritage ceiling fan parts that you are looking for, feel free to let us know by posting on our forums or by using the contact form. 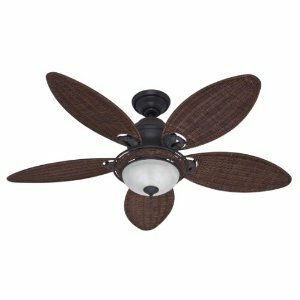 Heritage 60" Indoor/Outdoor Ceiling Fan in Aged Bronze - C19500K. 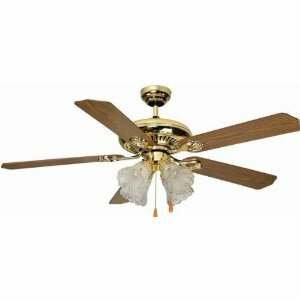 42HES4ESN Features: 42'' Ceiling fan.Remote control: Optional.Traditional style.Glass shade.Blade count: 4.Dry Location.UL Listed. Color/Finish: Satin Nickel finish. 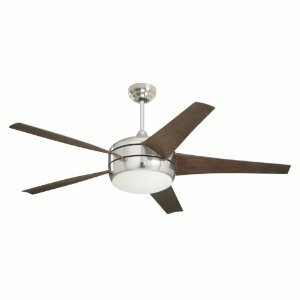 Dimensions: Overall Fan Height: 18.15'' H.Overall Dimensions: 18.15'' H x 42'' W x 18.15'' D.
Finish: Satin Nickel with Rosewood/Silver Oak Blades Features: 42'' Ceiling fan.Remote control: Optional.Traditional style.Glass shade.Blade count: 5.Dry Location.UL Listed. Color/Finish: White finish. 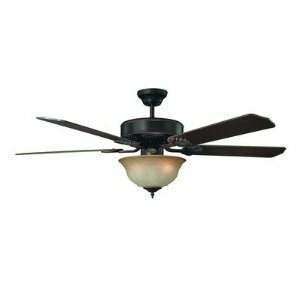 Dimensions: Overall Fan Height: 16.8'' H.Overall Dimensions: 16.8'' H x 42'' W x 16.8'' D.
Features: 52'' Ceiling fan.Remote control: Optional.Motor Size: 153 x 12mm.Traditional style.Glass shade.Blade count: 5.Blade Pitch: 11 degree.Dry Location.UL Listed. Includes: Light Kit: Included. 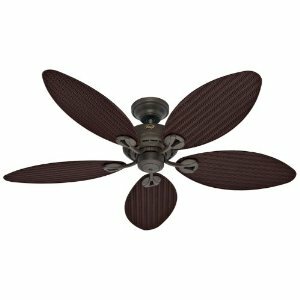 Color/Finish: Oil Rubbed Bronze finish.Oil Rubbed Bronze blade finish. Specifications: Accomodates: (3) 60W E12 bulbs. 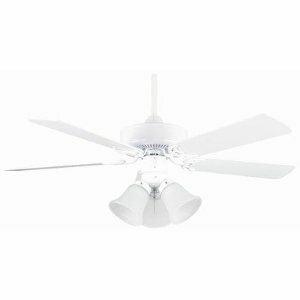 Dimensions: Overall Fan Height: 18.8'' H.Overall Dimensions: 18.8'' H x 52'' W x 18.8'' D.